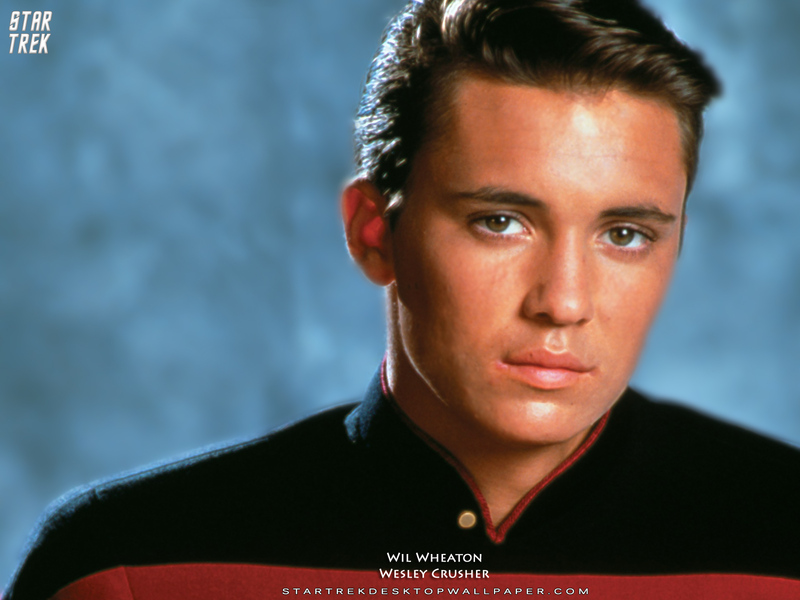 Richard William Wheaton III (born July 29, 1972) is an American actor, blogger, and writer. 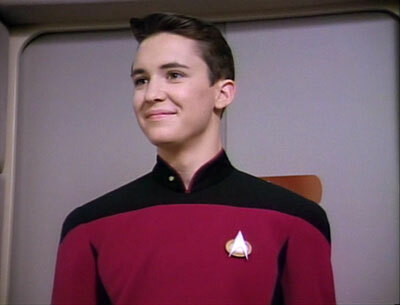 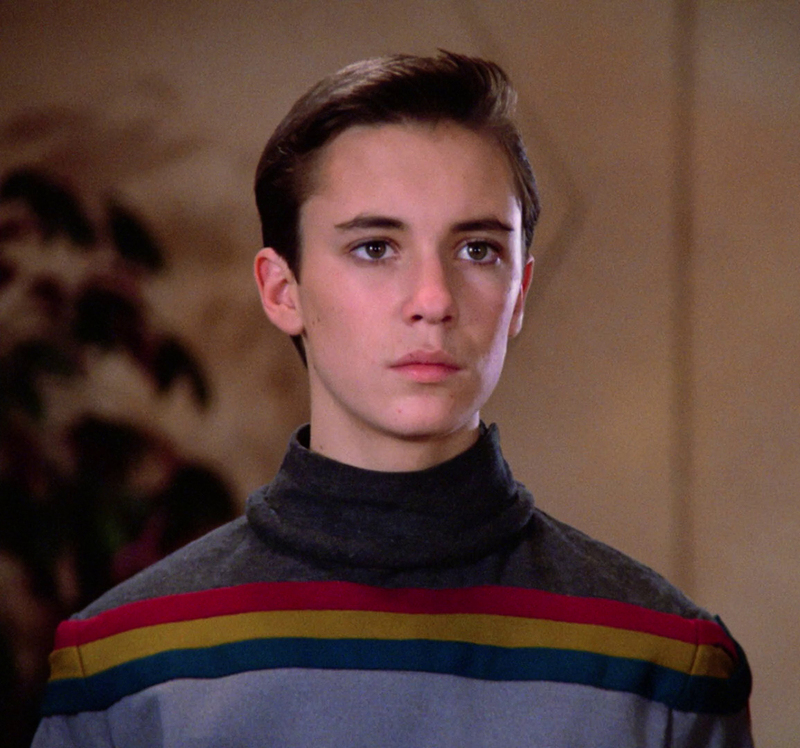 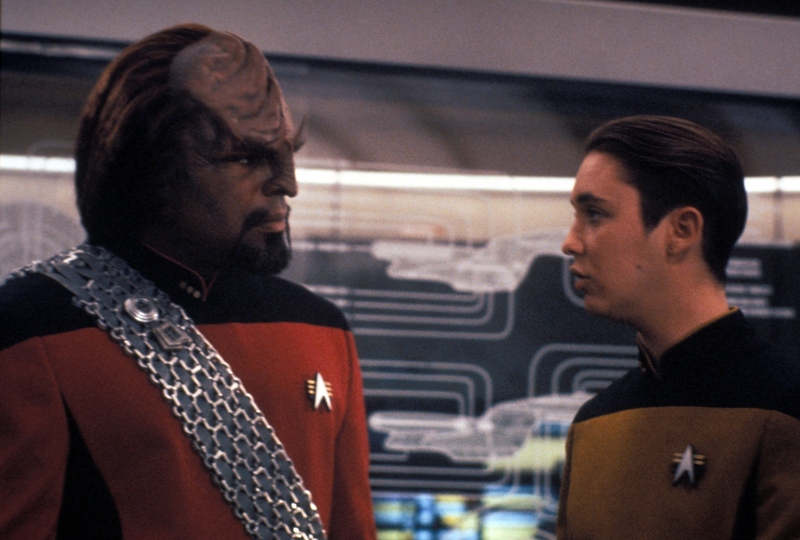 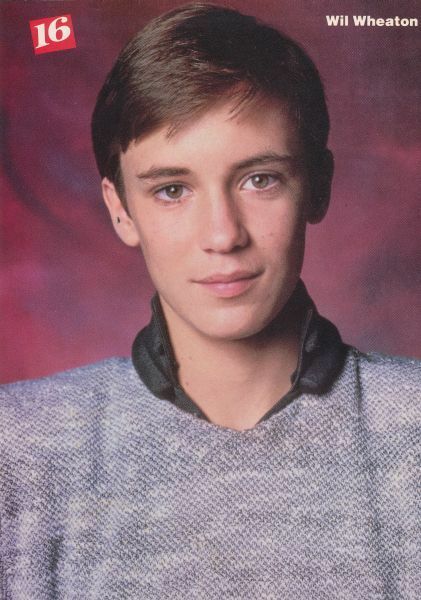 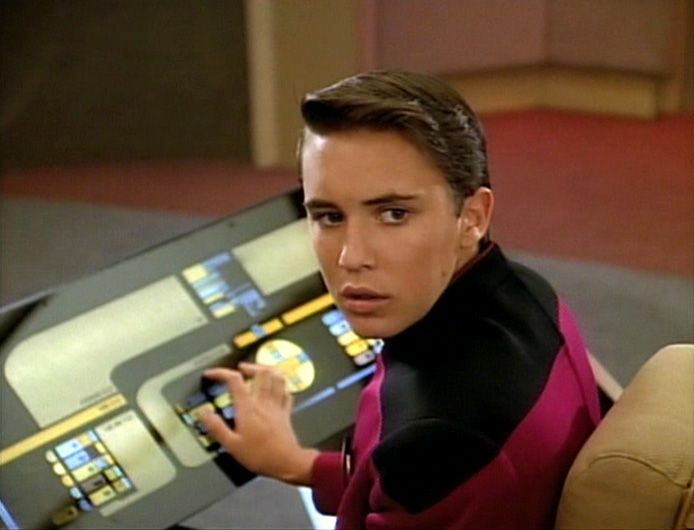 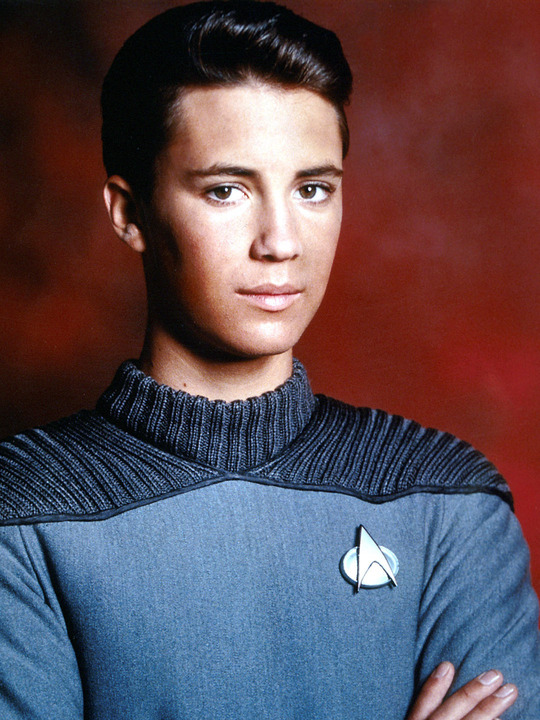 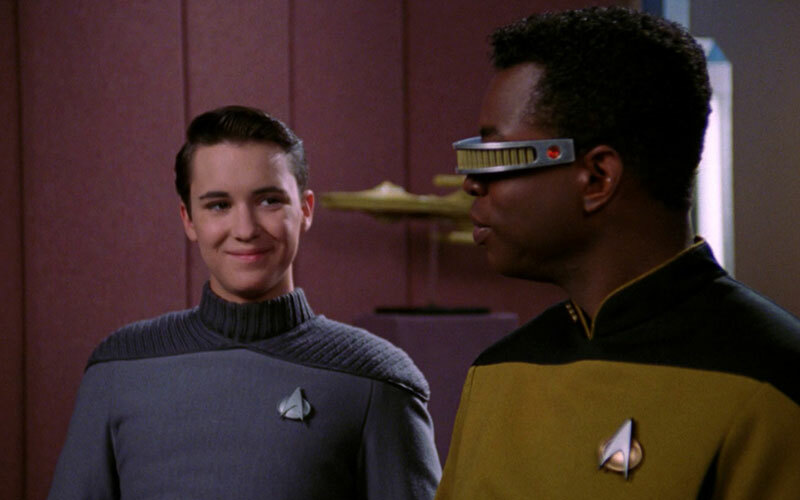 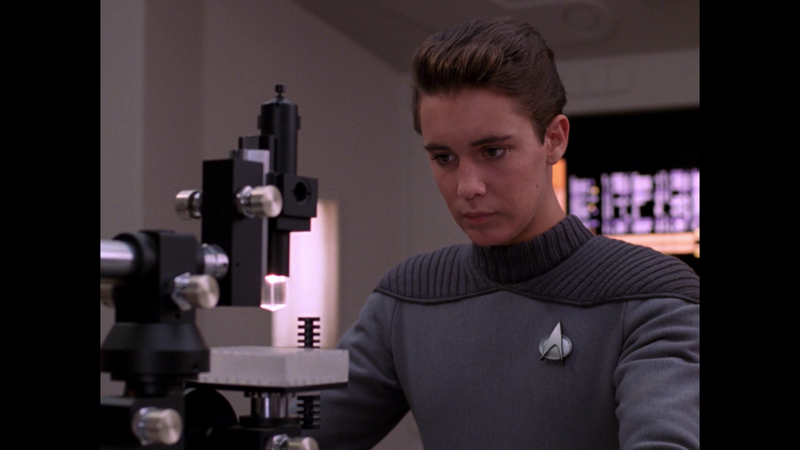 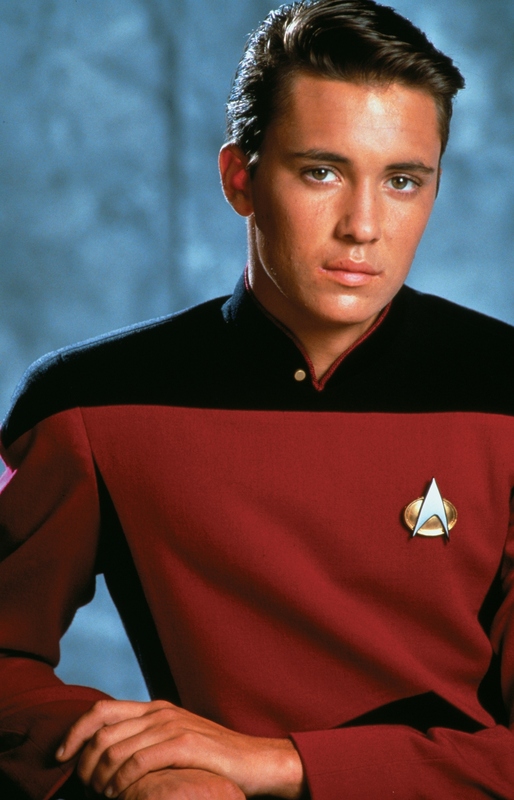 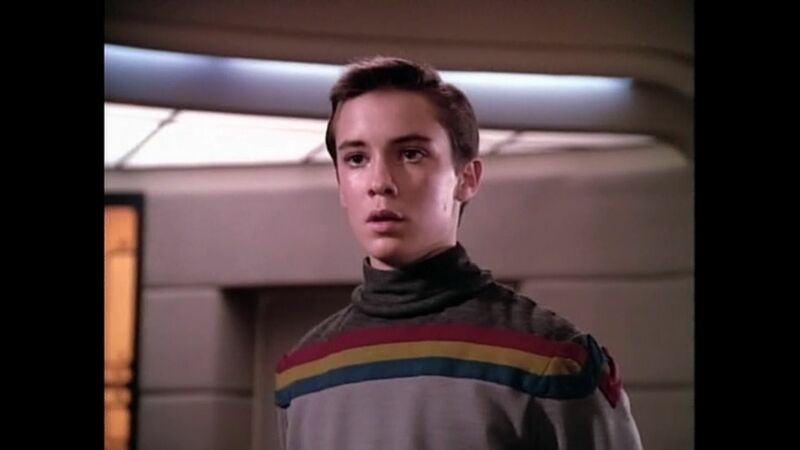 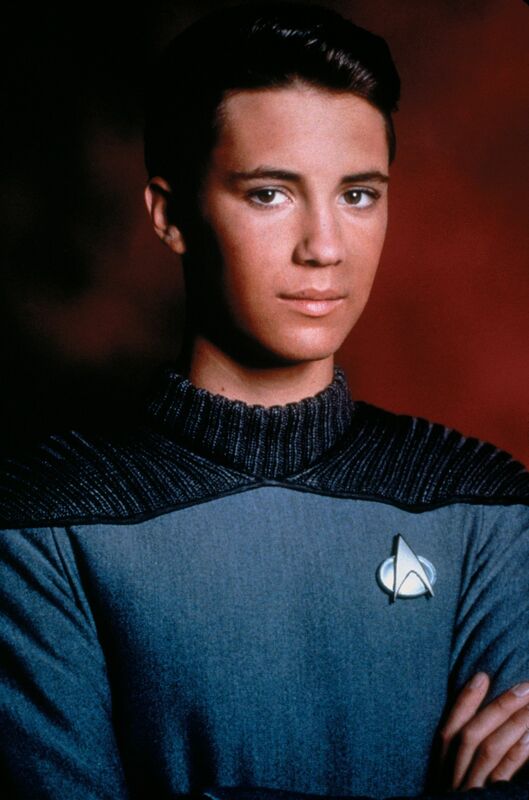 He portrayed Wesley Crusher on the television series Star Trek: The Next Generation, Gordie Lachance in the film Stand by Me, Joey Trotta in Toy Soldiers and Bennett Hoenicker in Flubber. 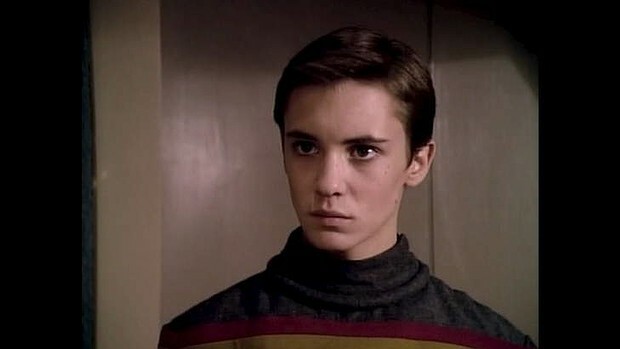 Wheaton has also appeared in recurring roles as Aqualad in Teen Titans, Cosmic Boy on the Legion of Super Heroes and Mike Morningstar/Darkstar in the Ben 10 universe. 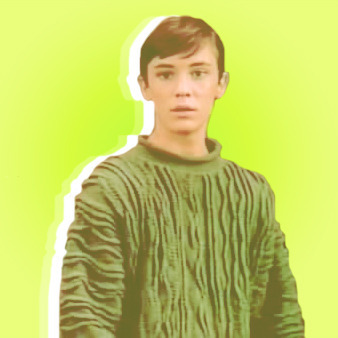 He has also regularly appeared as a fictionalized version of himself on the CBS sitcom The Big Bang Theory and in the roles of Fawkes on The Guild, Colin Mason on Leverage and Dr. Isaac Parrish on Eureka. 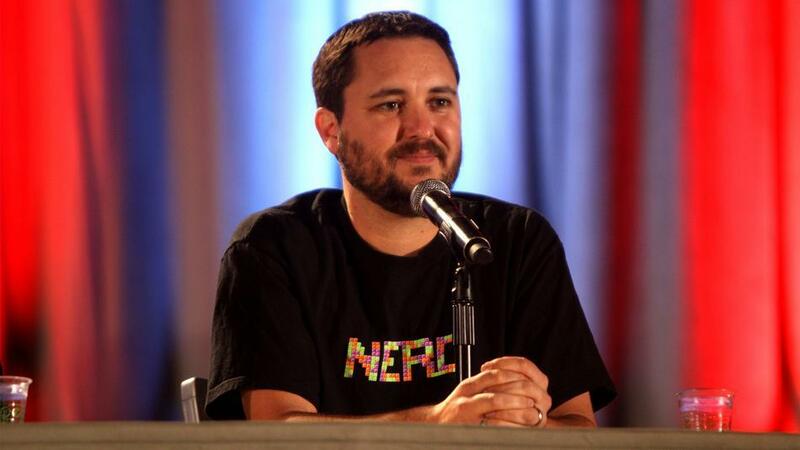 Wheaton is also the host and co-creator of the YouTube board game show TableTop.